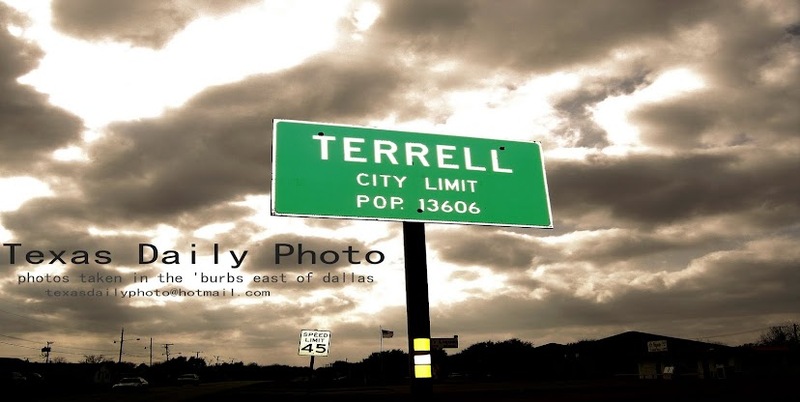 Terrell Texas Daily Photo: friday skywatch! happy friday! i'm off to san antonio for my big 5k run tonight... followed by some free Alamo Beer!! 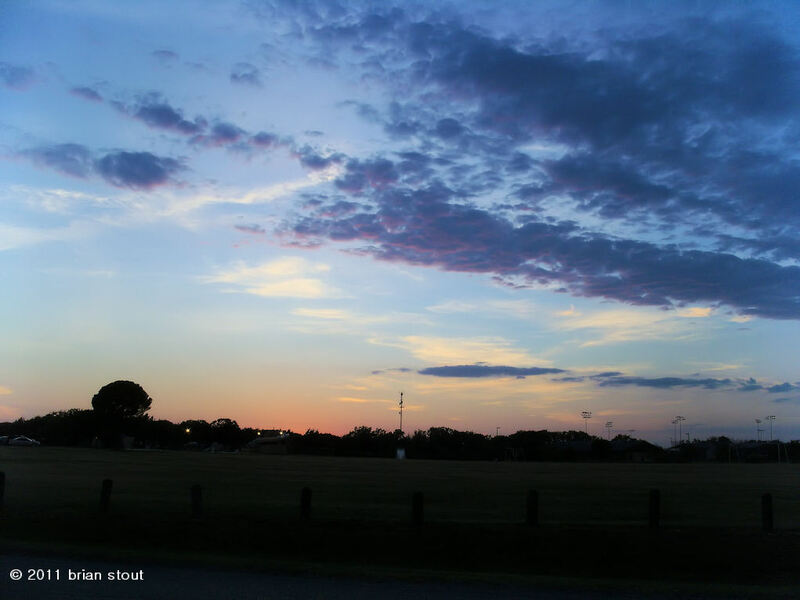 Hop on over to see everyone participating in skywatch friday here! looks like your tree is in the pic too. So how come you folks get clouds and we Metroplexers don't? I mean, we see 'em off in the distance, but nothing gets here. Must be all of the hot air coming out of Dallas. Good luck on the run--although I don't imagine SA's going to be any cooler.